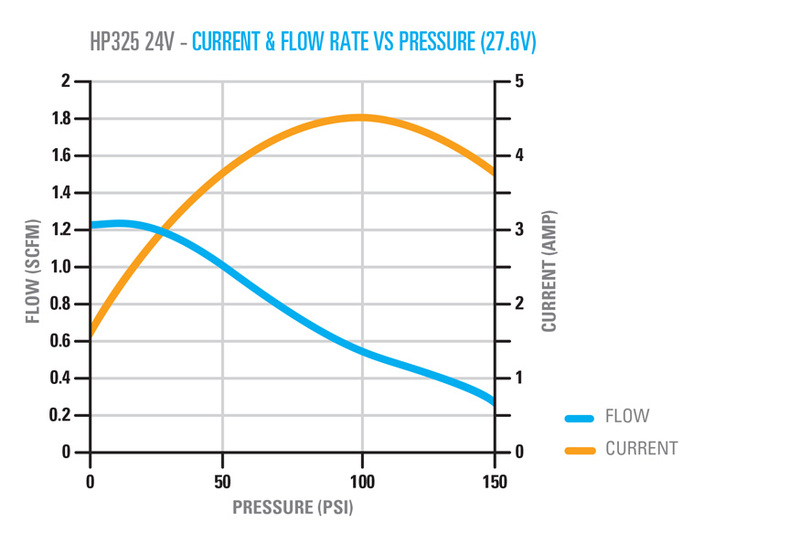 Pacbrake’s heavy duty HP625 series air compressors have a 100% duty cycle (1 hour @ 100 psi) and are offered in two pump head configurations: vertical and horizontal. 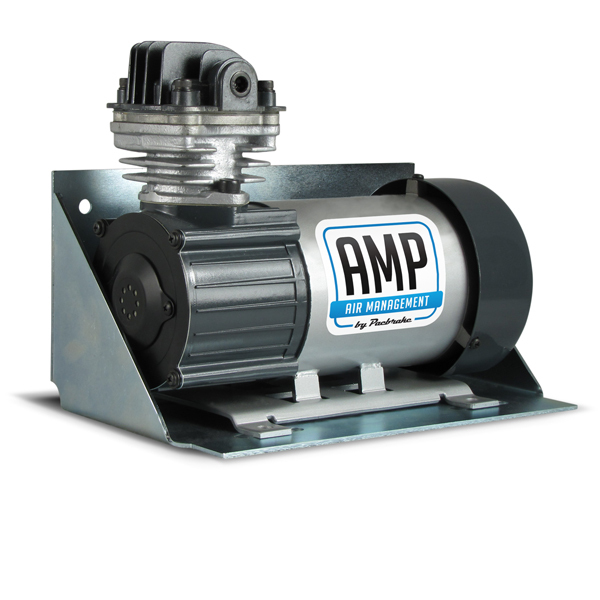 These 3/4 horsepower compressors utilize an oil-less design, sealed bearings, a PTFE piston ring, a copper wire wound permanent magnet motor and a cast steel cylinder with a hard anodized aluminum sleeve. 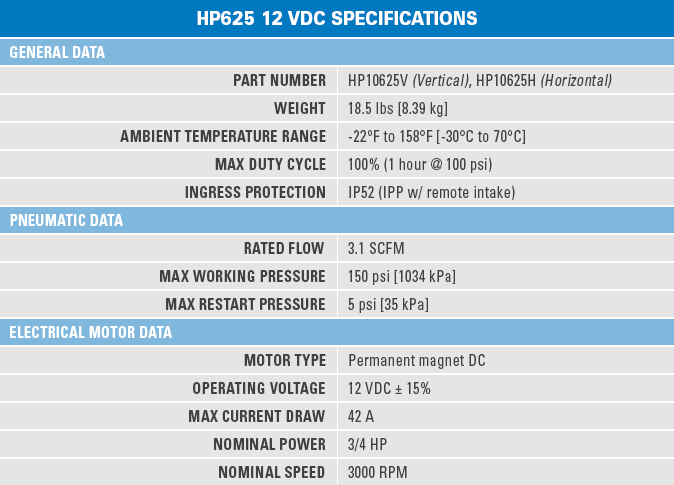 HP625 series heavy duty air compressors are designed with a cotton air intake filter located below the cylinder head. This type of filtration is acceptable when the compressor is mounted in an area free from moisture and subjected to minimal airborne debris. Pacbrake’s optional remote air intake kit (HP10115) is designed for compressor installations with significant exposure to the elements. These heavy duty HP625 series air compressors have a 100% duty cycle (1 hour @ 100 psi) and are offered in two pump head configurations: vertical and horizontal. 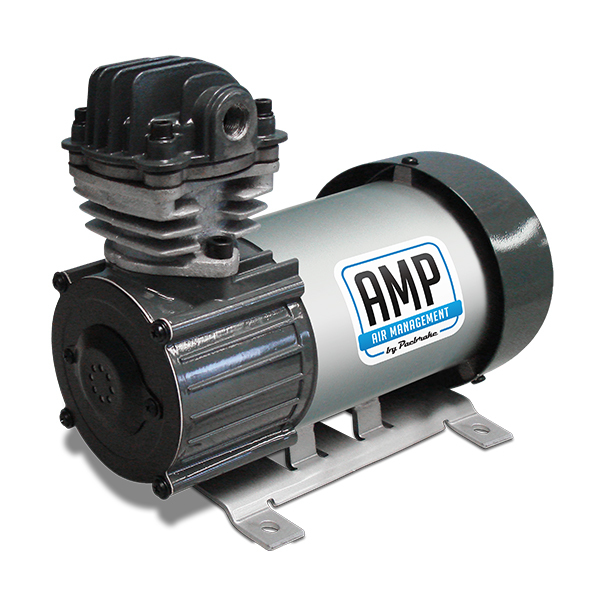 These 3/4 horsepower compressors utilize an oil-less design, sealed bearings, a PTFE piston ring, a copper wire wound permanent magnet motor and a cast steel cylinder with a hard anodized aluminum sleeve. 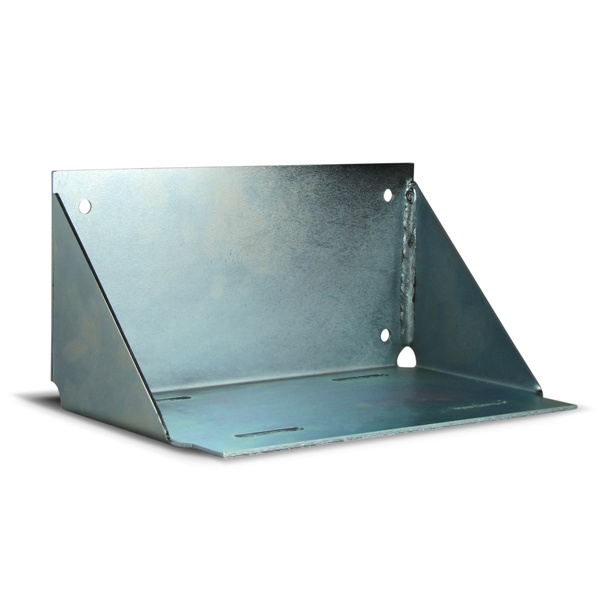 Mountable in any orientation. 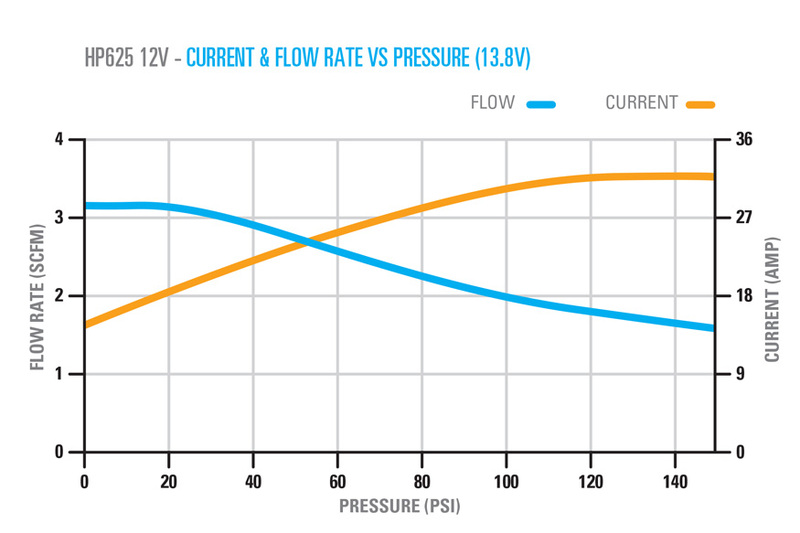 These heavy duty HP625 series air compressors have a 100% duty cycle (1 hour @ 100 psi). 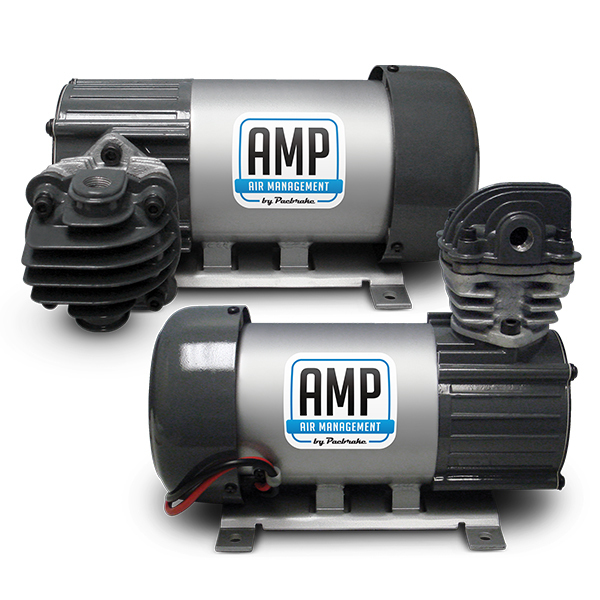 These 3/4 horsepower compressors utilize an oil-less design, sealed bearings, a PTFE piston ring, a copper wire wound permanent magnet motor and a cast steel cylinder with a hard anodized aluminum sleeve. Mountable in any orientation.